Doctor of Law. 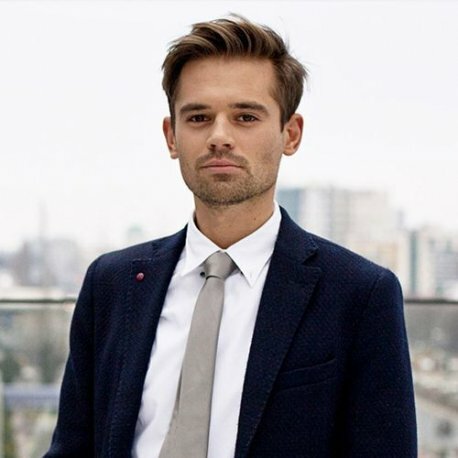 He is a graduate of the Law and Administration Faculty at Jagiellonian University in Kraków, where he defended his doctoral thesis on the EU personal data protection law reform. He also studied at Stockholm University, as well as at Goethe University in Frankfurt. In 2015 and 2016 he served at the Office of the Inspector General for Protection of Personal Data. In his role at the Ministry of Digital Affairs he is chiefly responsible for the personal data protection law reform. He authored numerous publications in the field of personal data security.